I’m Ed Smith, a Stockton Personal Injury Lawyer. Drunk driving is a significant concern today as it endangers the lives of others on the road. Understanding the effects and consequences of drunk driving accidents is crucial in your duty as a motorist to avoid alcohol consumption and exercise due care while behind the wheel. Alcohol consumption acts as a depressant in the sense that it slows down the functions of the central nervous system. 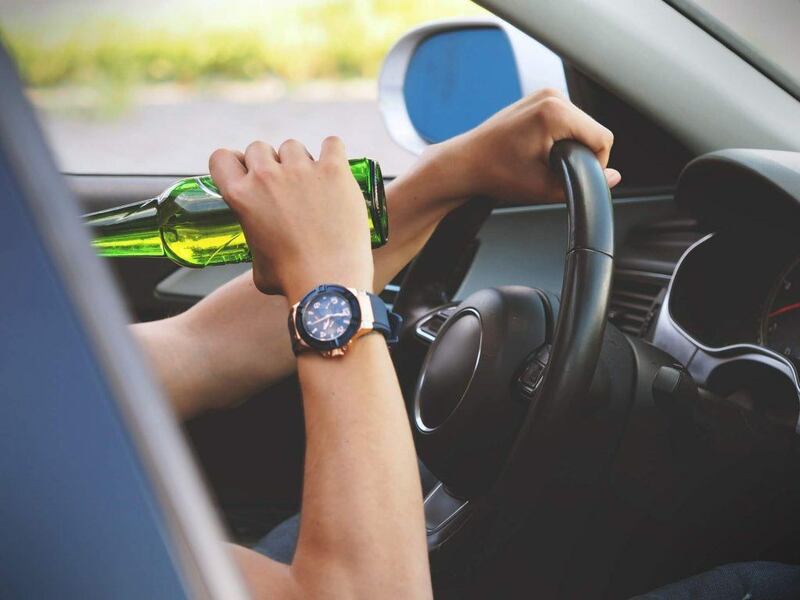 Since alcohol is considered a depressant, it can reduce drivers’ ability to concentrate, slow down their reaction time, alter their judgment, cause drowsiness and impair their vision. Coordination and cognitive skills necessary for processing information are also drastically affected. Drivers who exhibit any of the above side effects of alcohol consumption are likely to cause many types of car accidents while behind the wheel of a motor vehicle. Under California Vehicle Code section 23152(b), motorists are considered under the influence of alcohol if they have a blood alcohol concentration (BAC) of 0.08 percent or higher. Commercial drivers have a higher duty of care according to CVC section 23152(d) and are considered under the influence if they have a BAC of 0.04 percent. If an individual operates a motor vehicle while intoxicated, he or she can be held responsible for damages incurred in an accident. Contact an attorney for additional information. What Damages Can Be Recovered in a Drunk Driving Accident? Depending on the facts and evidence of a drunk driving accident, the responsible motorist may be held liable for property damage, past and future medical bills, time lost from work while recovering, loss of future earnings, mental anguish, loss of consortium, punitive damages and pain and suffering. In order to recover damages, a claim must be filed within the statute of limitations, which is two years from the date of loss in California. Drunk driving accidents can create unfortunate situations for all parties involved. These accidents are often unpredictable and can cause life-changing injuries to those affected. 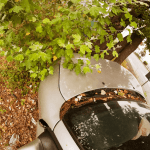 If you or someone you love has suffered injuries in a car accident caused by a drunk driver, it is essential to contact an experienced personal injury lawyer in Stockton. A skilled attorney understands the importance of protecting an injured party’s best interests and communicating effectively with insurance companies to obtain fair financial compensation. Watch YouTube Video: Consequences of Driving Under the Influence of Alcohol Part 1. This video shows dramatic footages of drunk driving accidents and the consequences. Warning: Discretion is advised. I’m Ed Smith, a Stockton Personal Injury Lawyer. Drunk drivers cause injuries and death to thousands of victims every year. If you or a loved one have been injured or even killed in a drunk driving accident, I am here to provide you with compassionate, free and friendly legal advice on your situation. Please feel free to reach out to me any time at (209) 227-1931 or toll-free at (800) 404-5400. I am a member of the Million Dollar Advocates. This forum represents trial lawyers from around the nation who have demonstrated a settlement or verdict worth $1 million and over for a client. Browse our Verdicts and Settlements page to look over a list of our prior cases and their results.